Cheapest Cab fares in Durban ! If you are looking for a Durban taxi services with quality and tradition, the East Coast Cabs is just the right Durban taxi company for you to get the best of private transportation with all the extras of one of the most reliable and traditional companies providing Durban taxi rides in the city. The city of Durban is an important hub of business and tourism in South Africa, and our company has learned to grow with the city and be always apt to offer what visitors and tourists need from a Durban taxi company. 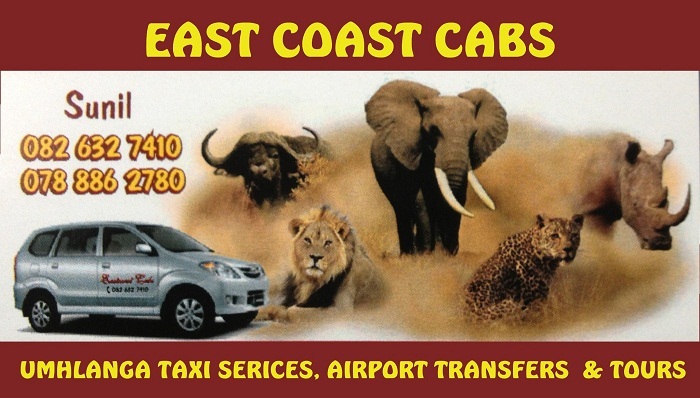 When it comes to tourism, the East Coast Cabs have an excellent service of Durban taxis completely prepared to take you the hottest spots in the city, either places in the urban zone of Durban or in the beautiful natural areas around the region. 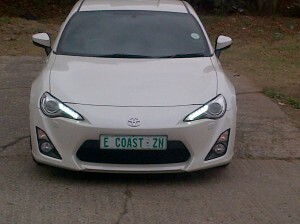 East Coast Cabs is an Umhlanga taxi service. We provide a Durban taxi service from Umhlanga to various locations within Durban. We also provide tours and airport transfers from King Shaka Airport. We are the best and most affordable Umhlanga taxi service in Durban. We offer Durban cabs cheap and reliable prices. 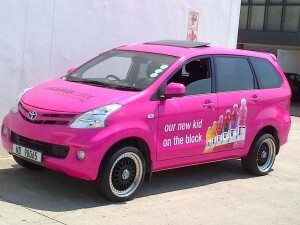 Durban cabs that take you on time and to the right place. Explore in Luxury with our Durban Cabs.